​The location of 6987 W. Lilac Rd., Bonsall, California, was an abandoned hog ranch until Clarence and Mary Jean Chown purchased the land in 1964 and transformed it into a summer camp. The land came with three wooden horse stalls (in the back of the current Breeding Barn), a ​ few more stalls up the hill (near the current Rodeo Arena), a house (the director’s home), a small barn, a shed (the Stock Farm classroom), a garage (the main office of the Stockman’s Hotel), and a machine shed (the Saloon). 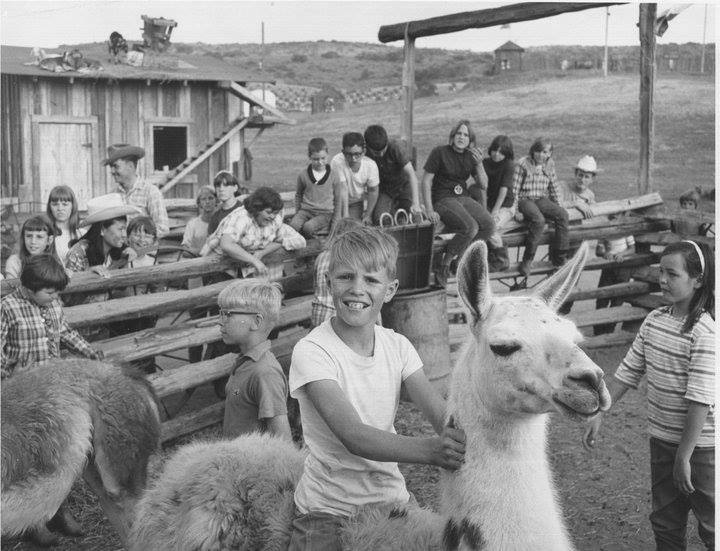 ​The first season of kid’s camp was held the same year that it was built, 1964. It was a small trial run and went great. In 1965, they held their first full-fledged kid’s summer camp—about fifteen boys and fifteen girls. During the 1960s, camp averaged about 10–12 counselors, 35 campers, and cost $35 per week to attend. Camp ran three times per year—Springtime Camp for one week, Summer Camp for twelve weeks and Winter Camp for one week. 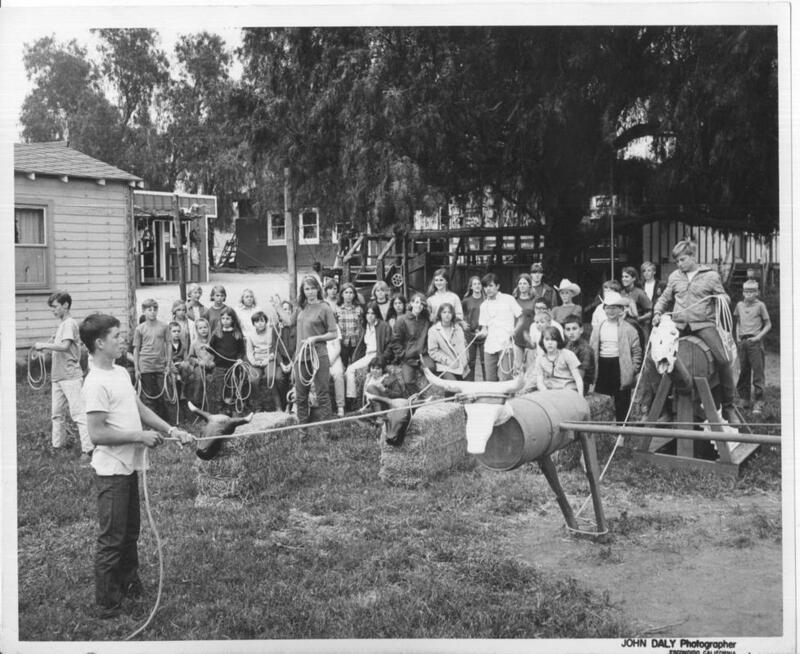 Quickly over time, Rawhide Ranch established itself as the premiere horse camp of the West. Families would send their children for the opportunity to experience the best of the best. And in time, Rawhide Ranch was producing national world champion horsemen and women, as well as stock. 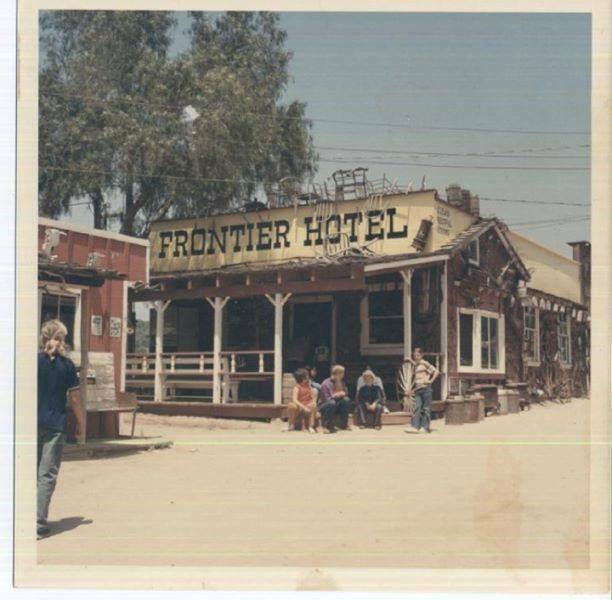 Rawhide Ranch had many faces over the years. In the late 1960s it ran a small elementary school and it also served as a retreat for dislodged children for a couple of years. 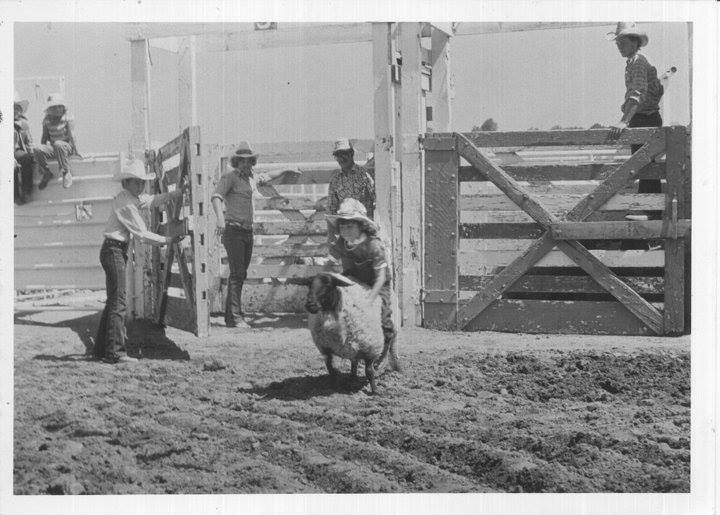 In the late 70s–early 80s Rawhide Ranch would host rodeos for the locals to participate in, having events ranging from bull riding to bronc riding and barrel racing. During the 1980s they added a quite successful element being a 2-year vocational college, putting out elite horse and camp professionals. For much of its early history it was also a working horse ranch, horse training center, competitive quarter horse breeding facility and tack shop. 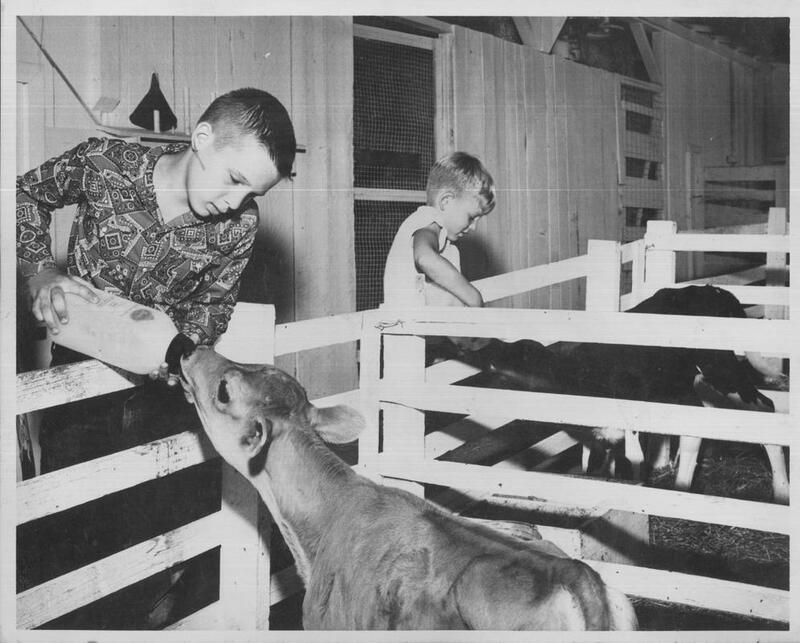 Rawhide Ranch would also put on small country fairs for the community, giving hay rides and demonstrations. ​The one thing that it always has been, and always will be, is a summer camp for children, a home away from home and an opportunity to change lives in powerful and positive ways—something that you will see and have the privilege to be a part of every day this summer. In 2000, the Chowns were ready for the next phase of their life adventures so the camp was sold to a small group of individuals who formed an investor group, SVN Rawhide Ranch LLC, to purchase Rawhide Ranch. The changes made under the new ownership were becoming a traditional horse-focused camp and narrowing the facility focus to youth programming with Summer and Winter camps, as well as serving school groups and youth organizations throughout the year. In addition to the obvious stronghold Rawhide Ranch has successfully maintained over the years with our unique programming offered to participants is the living heart of this place and how powerfully it impacts all who enter through the Rawhide Ranch gates. Please keep the heart of Rawhide Ranch alive and continue growing the rich history of this beautiful place and family.